The OC Collective has done it again. 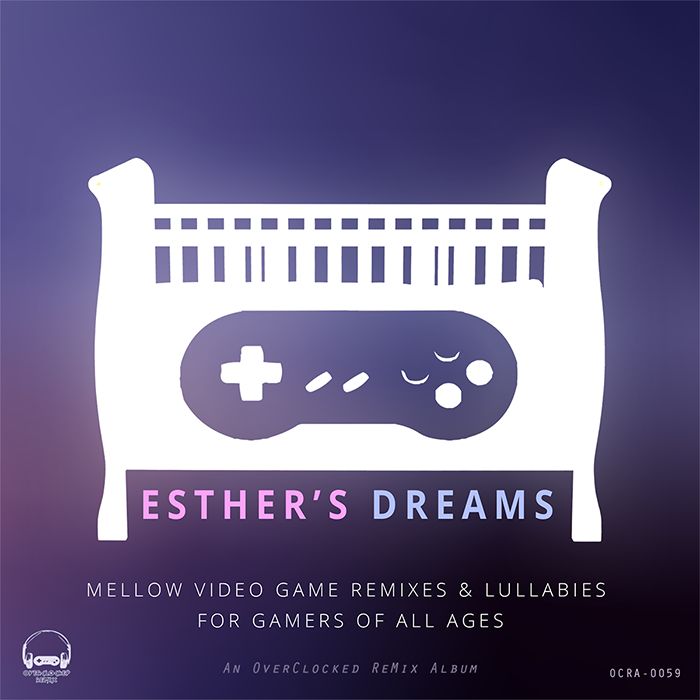 They've put together another free Album of great Remixes and Lullabies based on Video Game Music, we all know very well. This is perfect for your Kids, for you and it works perfect as Main Menu Music in your recalbox.